RVP Charters is the premier minibus, motor coach & charter bus rental company servicing Sacramento, California. Book your charter bus now by calling 1-718-779-1151. Your quest for a trusted transport service provider, for the Sacramento trip, will end the moment you contact RVP Tours. 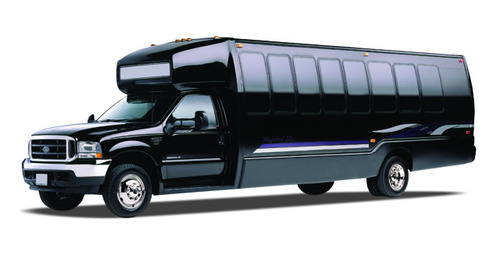 We have charter buses of varied models and sizes catering to the needs of different customers. Hiring the services of RVP is tantamount to assuring yourselves of a hassle-free trip. Sacramento, which is the capital of California, is a hub of both academic and also business activities. The city has several places of interest for the tourist, as well. Hence, availability of charter buses is crucial to cover all landmarks of the city. The State Indian Museum has many exhibits throwing light on the traditions and customs of some Californian tribes. 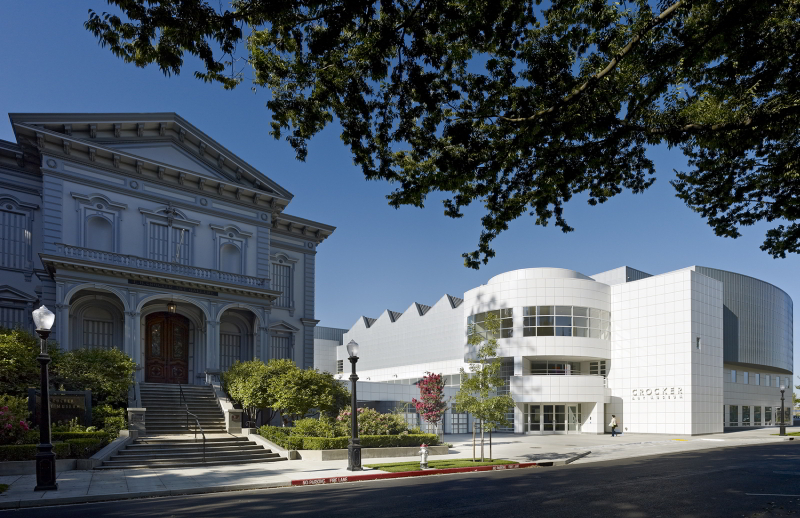 In the same way, if you are interested to see an extensive art collection of California, your itinerary must include the Crocker Art Museum. Similarly, Sutter’s Fort and California State Capitol are also prominent locations of Sacramento. Likewise, the Cesar Chavez Park is an ideal spot for people seeking to have fun outdoors. In fact, from there you can even visit the Sacramento Public Library, which is quite nearby. And, if you are looking at kayaking, fishing and sailing, you should proceed to Folsom Lake, which is among the biggest lakes of California. And the Fairy Tale Town and the Sacramento Zoo cannot be missed, if your priority is to have an enjoyable time along with your family. We are Just a Phone-Call Away! Now, just pick up your phone and call RVP, which also holds the enviable zero-accident record. Our executives, who are reachable 24*7, courteously provides all relevant details to you. Right from getting the free quote and up to the reservation, everything gets completed professionally and also very quickly.